Having announced that it is partnering with Victoria University to deliver its vertical city campus earlier this month, ISPT is wasting no time in getting the project off the ground, appointing Probuild as the head contractor for the project. The 24,000 sqm NLA vertical campus will be developed at 364-378 Little Lonsdale Street site and will include office and teaching space for key academic activities in addition to the integration of heritage and archaeological elements. 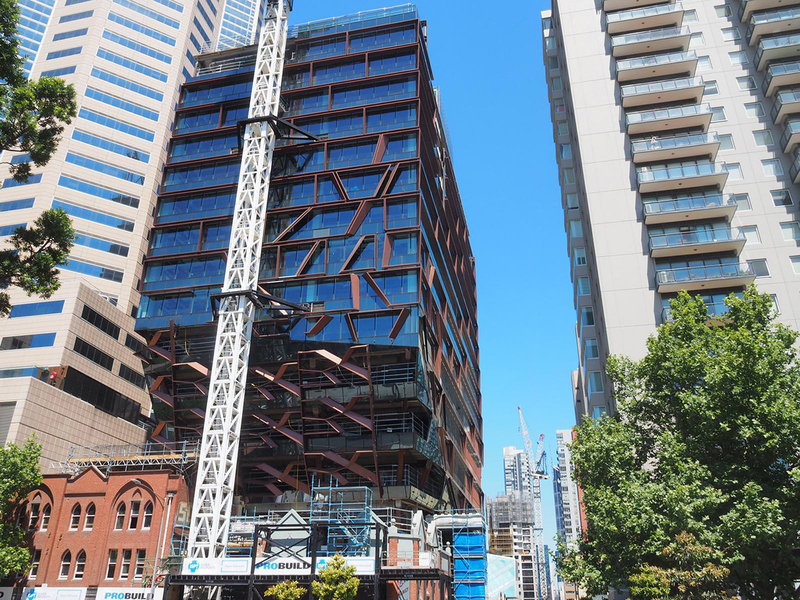 The $200 million+ Daryl Jackson designed project includes the delivery of an integrated fitout by Woods Bagot, and upon completion will become Melbourne’s tallest vertical campus. Demolition works will commence in December this year, with project completion due prior to the end of 2021, in time for the 2022 academic year. Probuild is currently applying the finishing touches to its other project for ISPT - 271 Spring Street and is also delivering some of Australia’s largest construction projects including The Towers and Ritz Carlton at Elizabeth Quay in Perth, Queens Wharf in Brisbane, Aurora Melbourne Central, West Side Place and The Greenland Centre in Sydney. Significantly, this project signals Probuild’s re-entry into the University sector. This is our first vertical education campus and we’re looking forward to adapting our industry-leading expertise in high-rises to suit education needs. Victoria University is expanding their CBD presence in order to provide industry-best learning spaces and attract the very best students. Probuild is excited to be working alongside ISPT to deliver the next generation in University development. 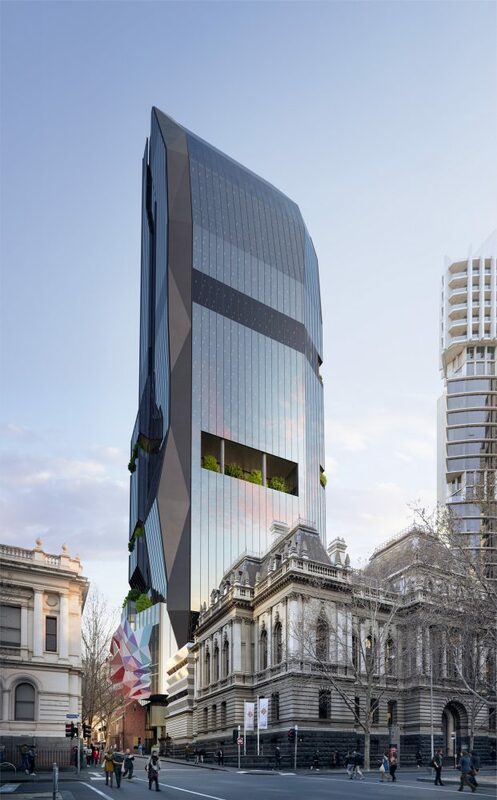 Following the successful ISPT acquisition of three Melbourne CBD properties offered to the market by Victoria University, ISPT is pleased to collaborate with Probuild to now deliver Melbourne’s tallest vertical campus, with a long term lease back to the University. Once complete, the tower will anchor this burgeoning knowledge precinct and add to the growing portfolio of properties delivered by ISPT as the sole developer and long-term owner. This project is a key addition to our development workbook and represents an important extension of our investment into the education sector.